A shooting in Old Market was reported late Saturday night in downtown Omaha, Nebraska that has claimed at least one life. 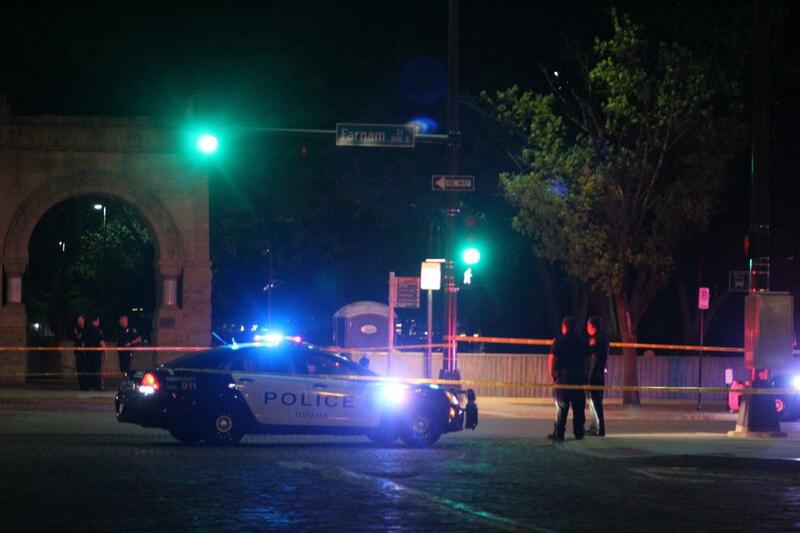 The shooting was reported around 11:45 p.m. near 11th and Farnam Streets according to local Omaha news. Tom Shaffer, acting deputy chief of the Omaha Police Department's uniform patrol bureau said the victims ranged from their teens to late 20's. Shaffer also said the shooting was especially serious because it occurred in a high-traffic area. At least six to eight people were injured, some with injuries other than gunshots. Four of the victims were taken to the Nebraska Medical Center, at least one of those victims had life-threatening injuries. Another victim was taken to Creighton University Medical Center-University Campus. One victim also reportedly walked into Creighton clinic at 24th and Cuming Streets with minor injuries. Omaha Police have cordoned off access to several streets near 11th and Farnam in Old Market. Police warned people parked nearby might not be able to reach their vehicles until Sunday morning. The shooting appears to be gang-related and could be connected to gun violence last month but no arrests have been made. Police Chief Todd Schmaderer and the head of the department's gang unit Capt. Ken Kanger were both on the scene. How many other people believe that if these people had anything to live for they would stay away or get away from this kind of childish behavior? I doubt gang members are all getting rich doing this crap so what are they getting? Comradeship? "family"? Friends? A future? Even gang members get too old for that lifestyle eventually. Then what?